Awesome! 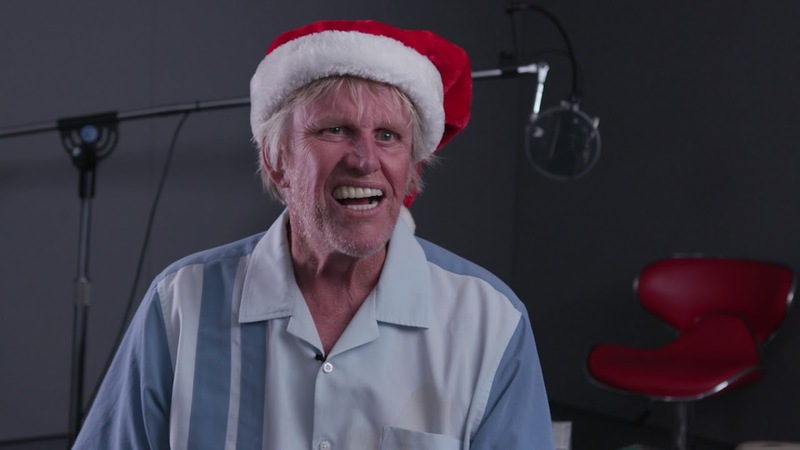 Looking forward to hearing Gary Busey's lines in-game. I never would have thought that he'd be so fitting for VA work, but this sounds great! Do I look like I need a psychological evaluation? I'm that weird Medic on your team who goes after Husks with a scalpel.